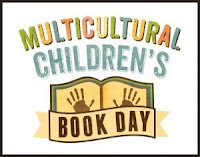 Today is Multicultural Children's Book Day, which I thought I had mentioned earlier, but, yikes!, it appears I did not. A great many bloggers are taking part in this with reviews of multicultural books. There are also publishers and authors involved. 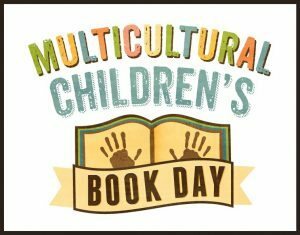 If you're late to this party, you can still follow the Multicultural Children's Book Day official hashtag, #ReadYourWorld. I set up a Tweetdeck column for it last night. That's how I found Chronicle Books' blog post Celebrating Diversity in Children's Books with Lovely Illustrations, which includes Golden Domes and Silver Lanterns. And speaking of parties, as I was earlier--There will be a Multicultural Children's Book Day 2017 Twitter Party this evening from 9 to 10 PM EST.